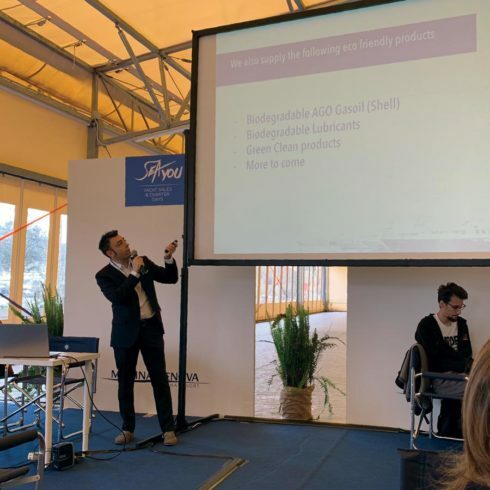 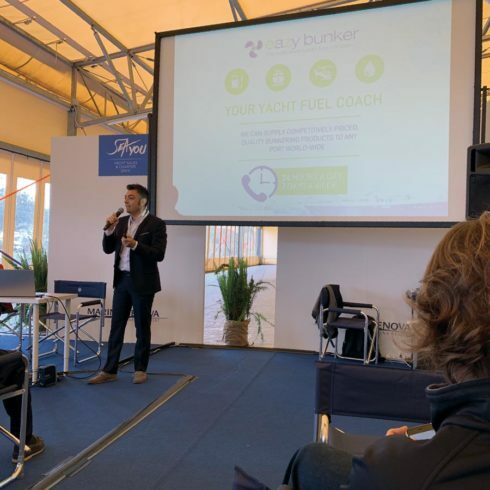 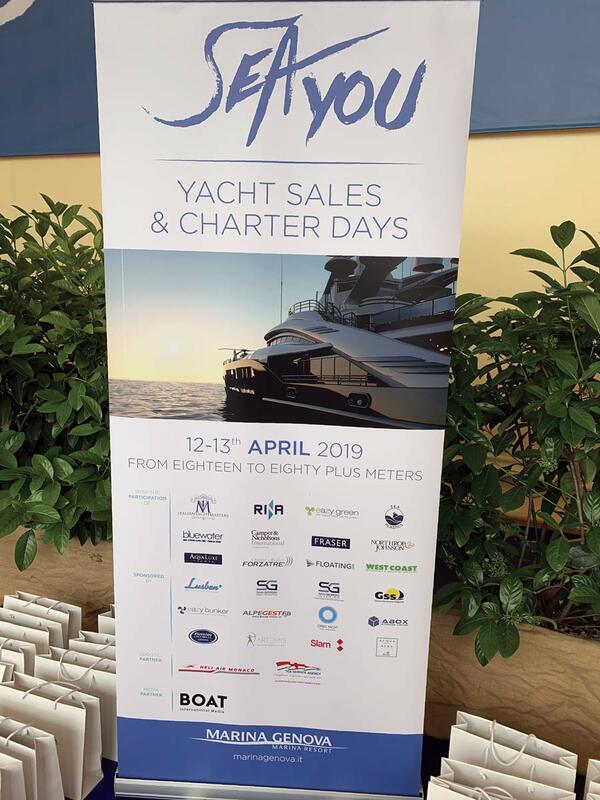 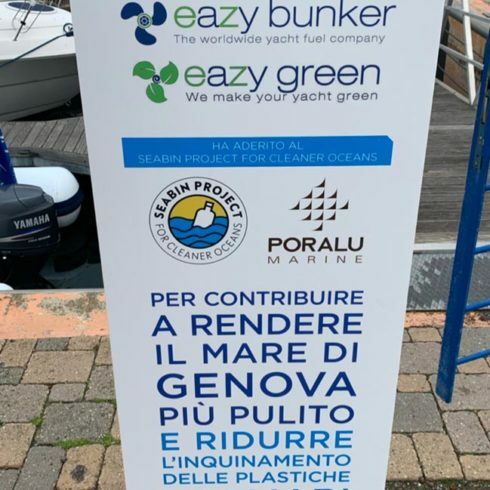 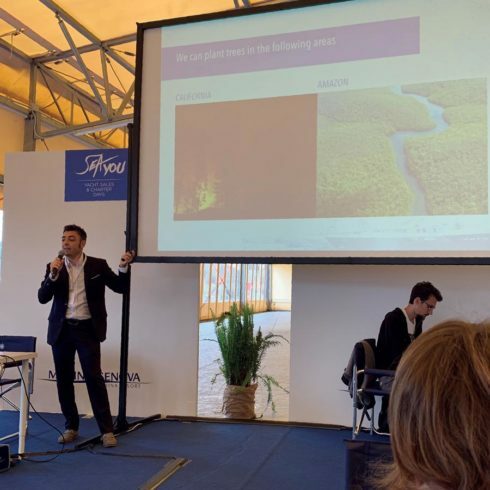 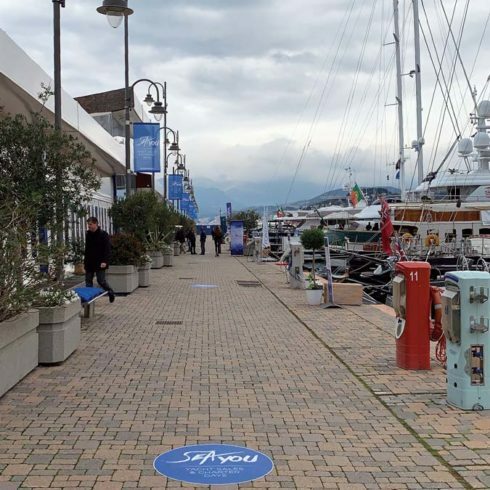 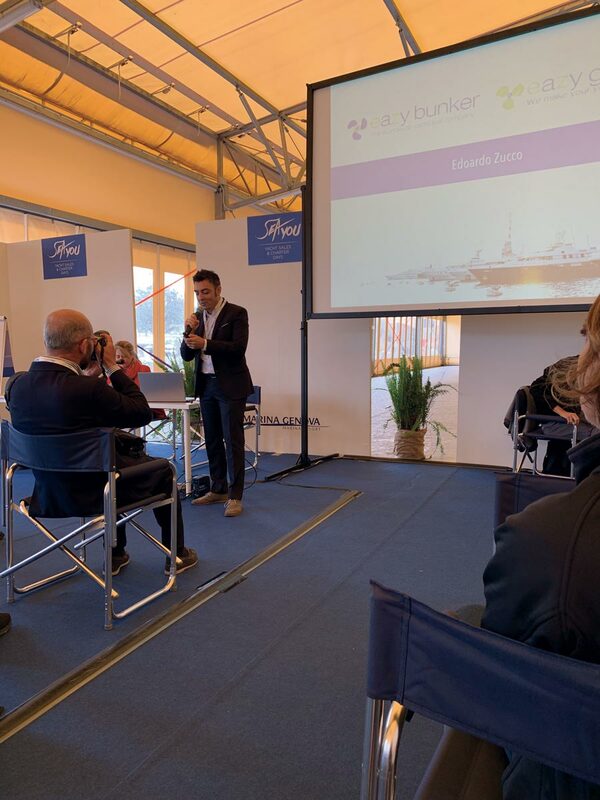 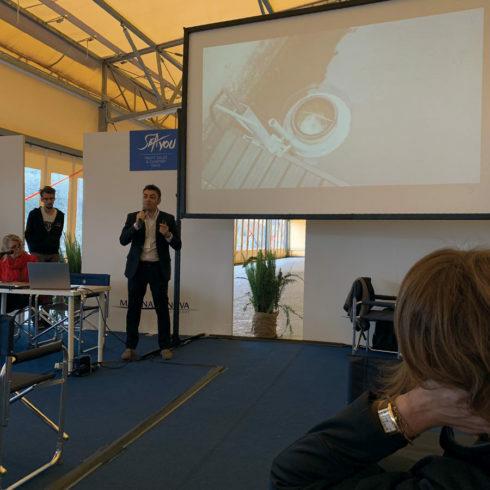 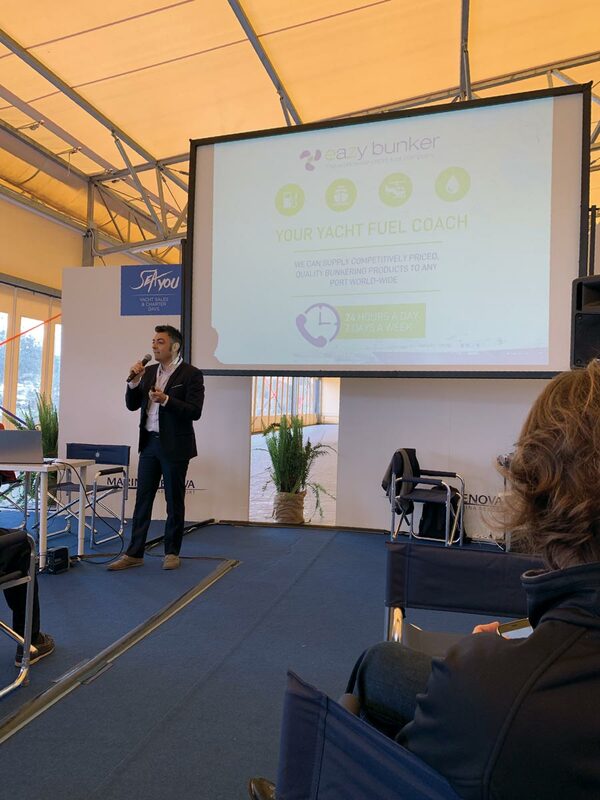 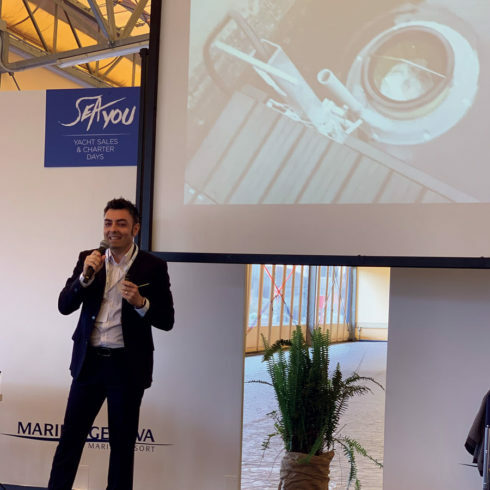 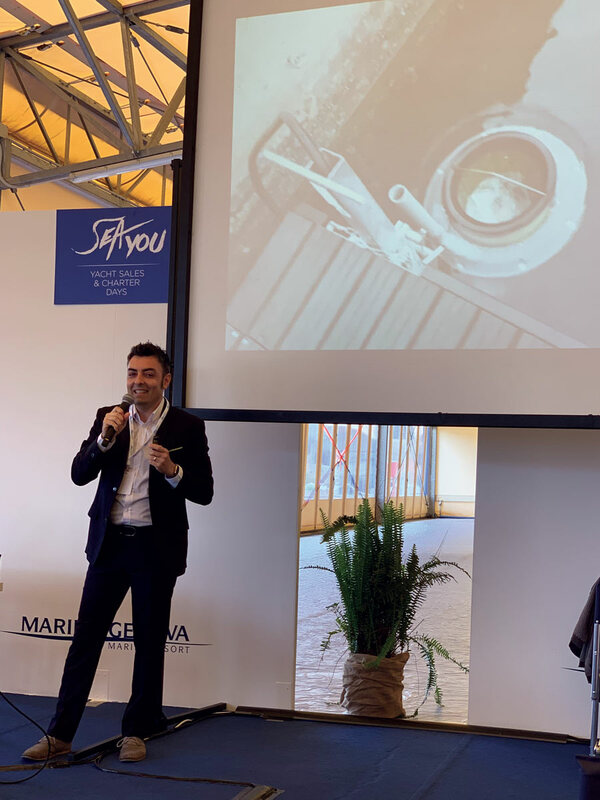 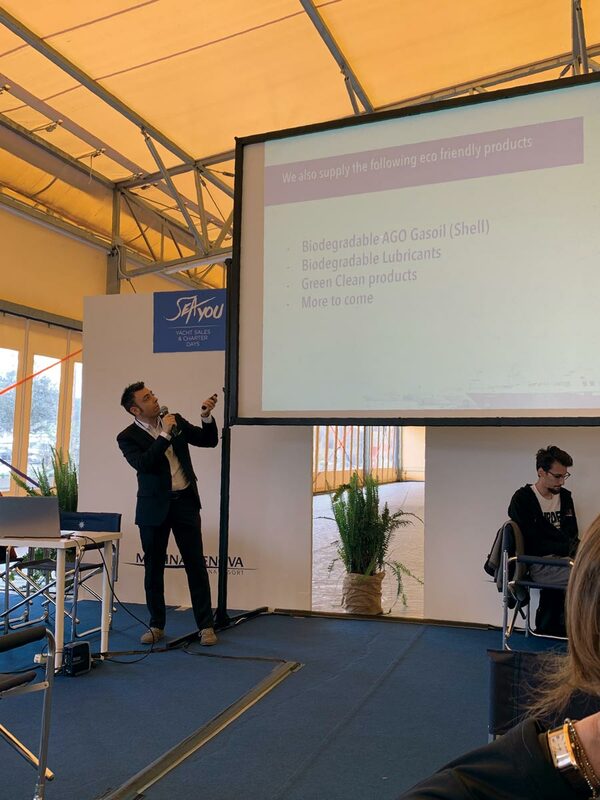 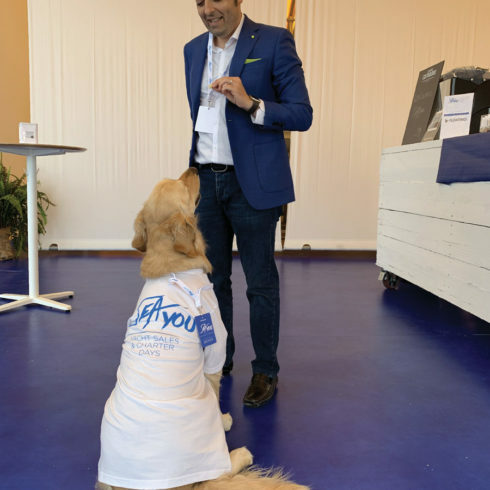 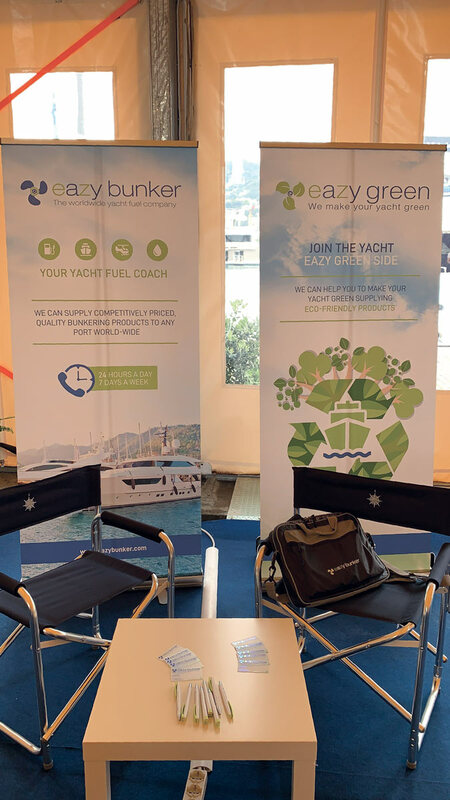 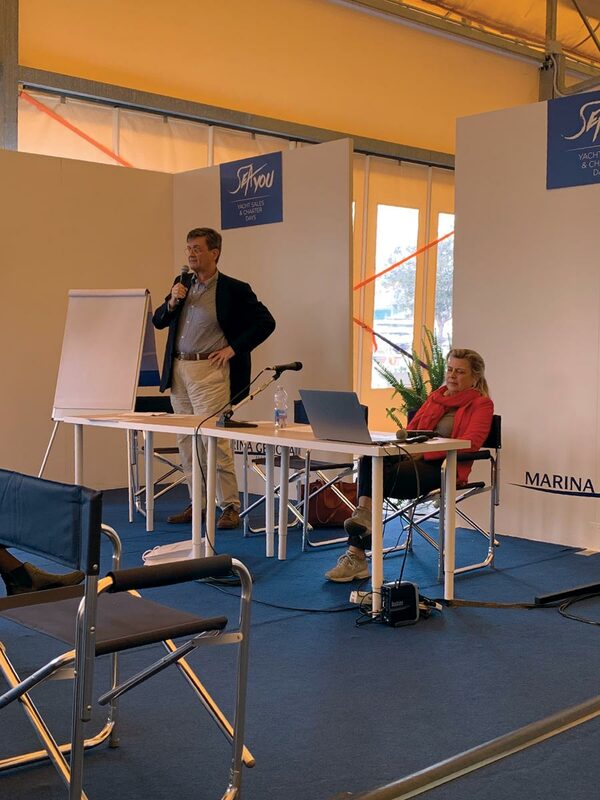 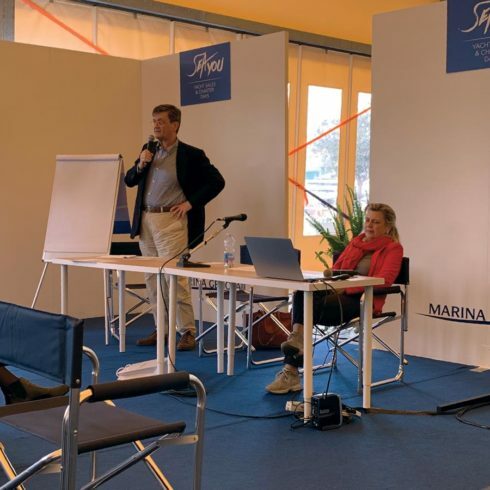 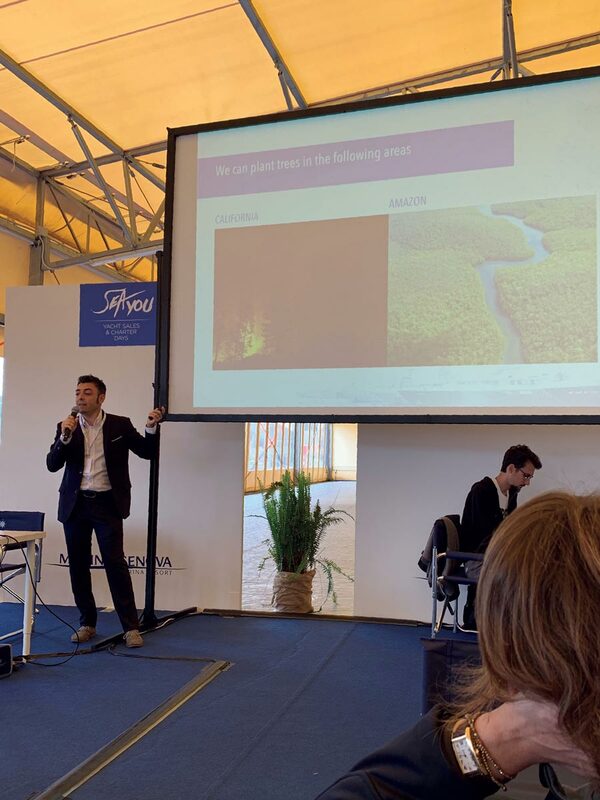 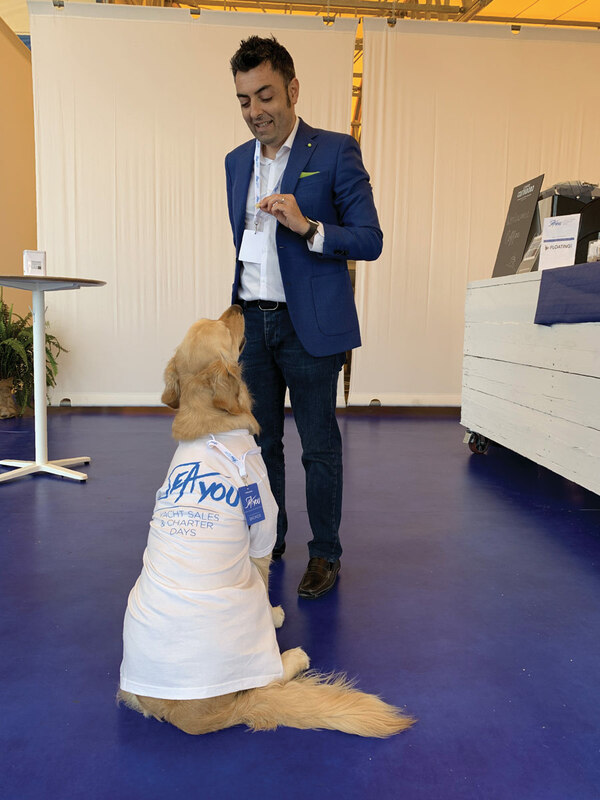 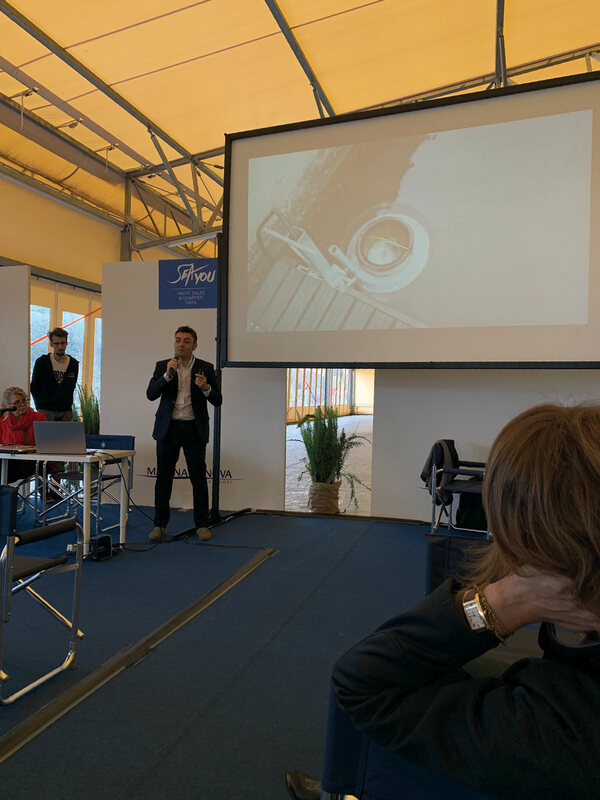 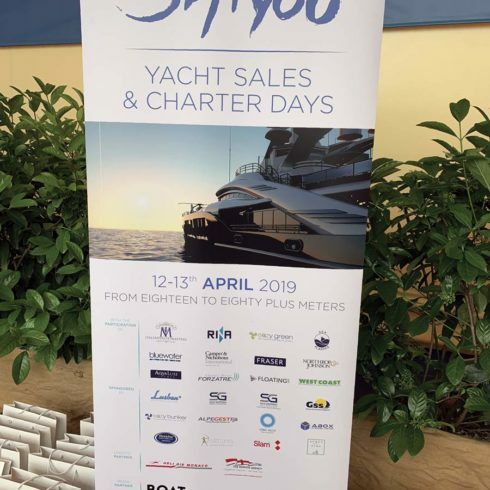 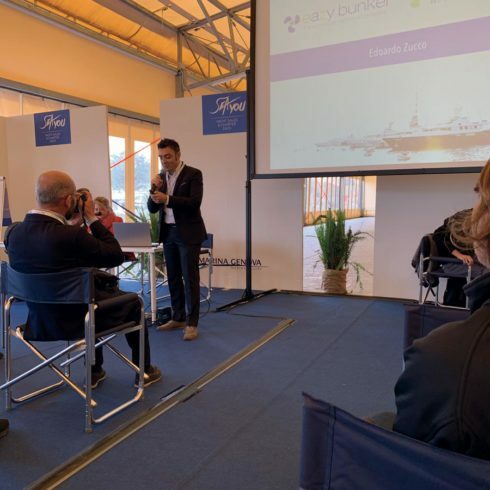 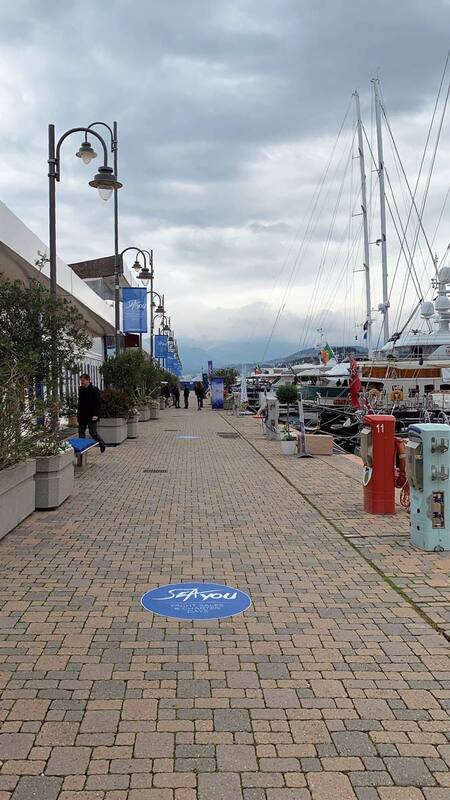 Eazy Bunker and Eazy Green have been sponsor at first Sea You Event at Marina Genova. 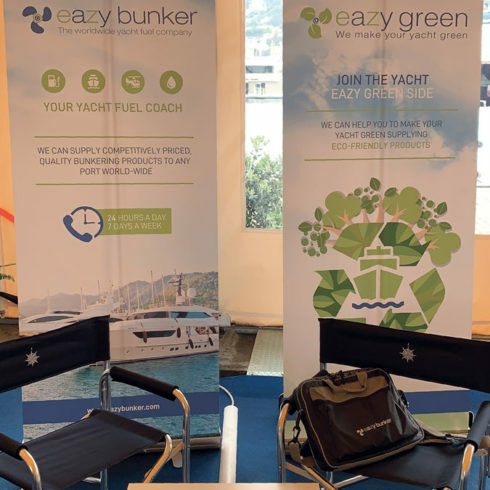 Eazy Green has been presented for the first time and the feedbacks have been highly positive. 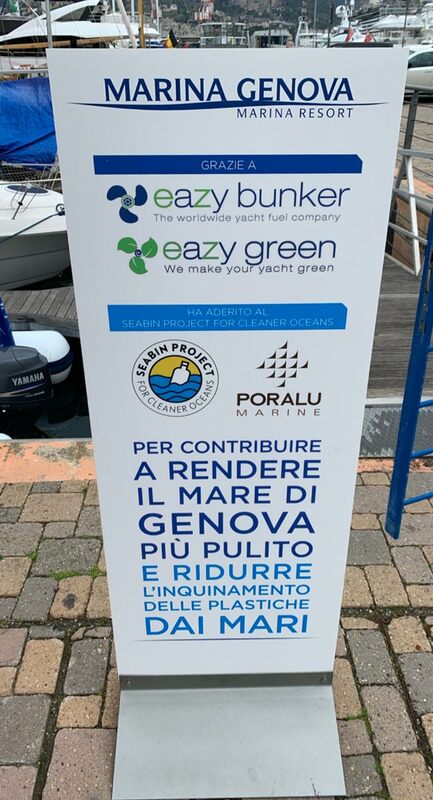 Stay tuned for more news about Eazy Green.